Last year Carve for Cancer Inc. announced it’s formation of the Live Like Brent Foundation which seeks to provide financial assistance to individuals in their fight against blood cancers. What started off as a humble goal to seek out and help a few individual, has exploded into an amazing partnership with some of the best hospitals in the country. St. Luke’s Cancer Center is one of those hospitals. Earlier this year Carve for Cancer officially launched the Live Like Brent Foundation at St. Luke’s Cancer Center with a $10,000 endowment to the renowned hospital. Now patients battling cancer at St. Luke’s will have access to funds that can be used to cover a variety of costs. The foundations funds will be disbursed by qualified social workers and support staff at the hospital. The foundations name honors the late founder of Carve for Cancer, Brent P. Evans. 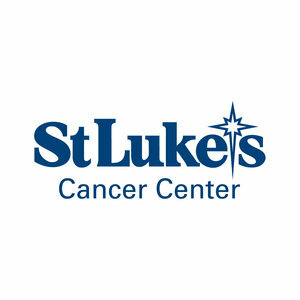 For more information on St. Luke’s Cancer Center visit https://www.slhn.org/cancer and for more information on the Live Like Brent Foundation visit https://www.carve4cancer.com/llbf/. Newer PostBrooklyn Skateboard Jam a HUGE Success!